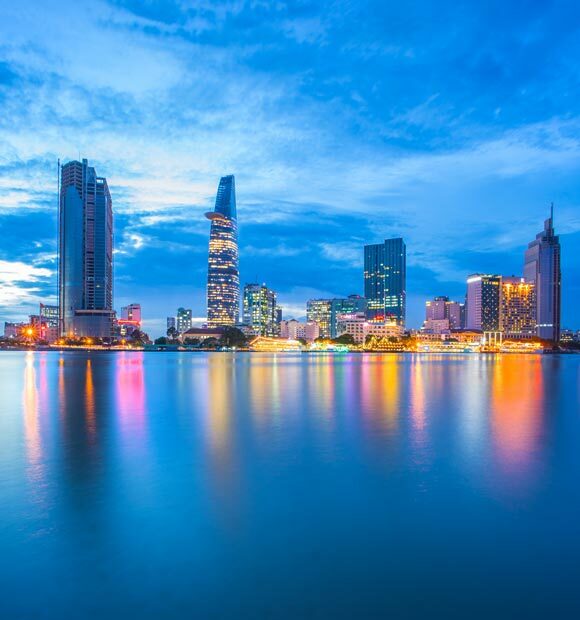 Though Vietnam’s famous capital doesn’t sit on the banks of the Mekong, it’s a common starting point for the majority of cruises which explore the iconic river, as you’ll typically fly into the city and have time to explore before transferring to your vessel to start your cruise. 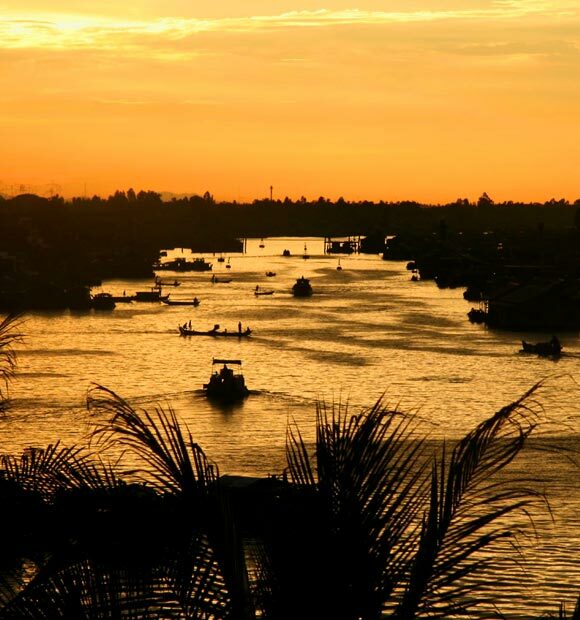 It’s certainly no surprise that river cruise itineraries include the chance to see Hanoi. 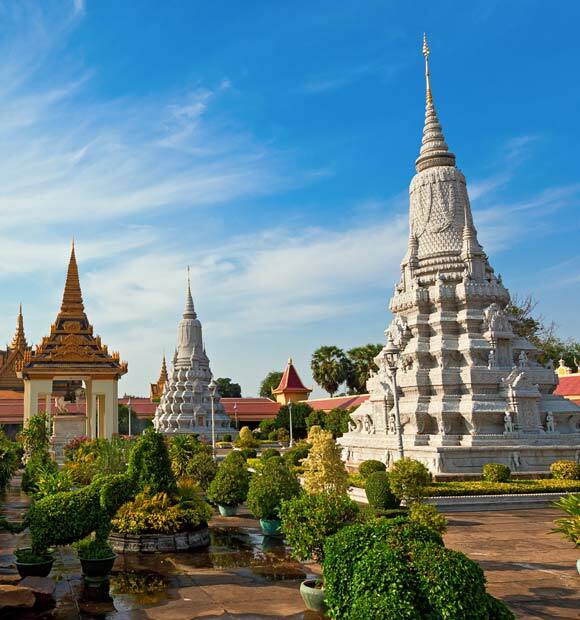 As the former capital of French Indochina, it has a fascinating cultural heritage as well as a much more ancient one, rich in eastern tradition. 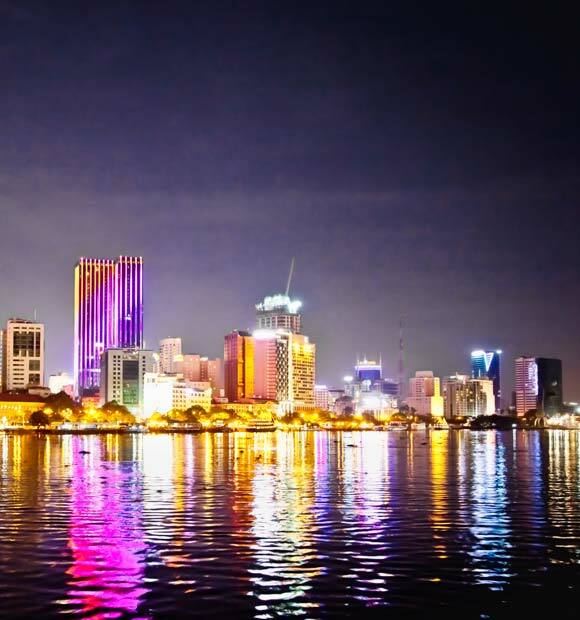 It’s since been the capital of North Vietnam, then unified Vietnam and boasts a wealth of historical attractions. 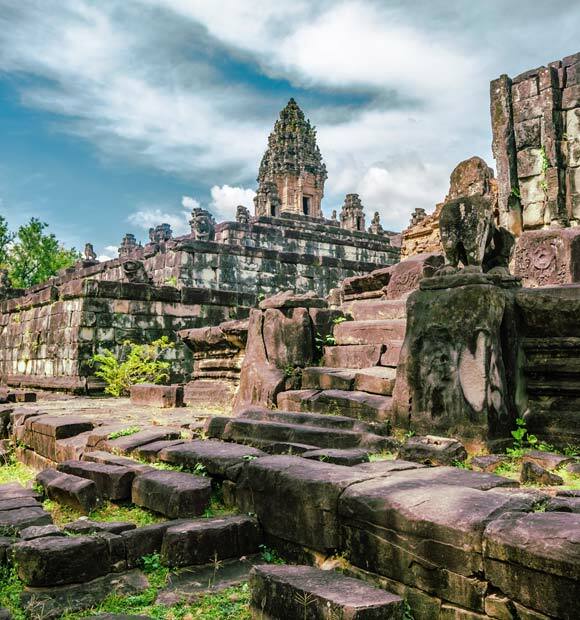 There is of course also the opportunity to step back in time an explore one of the country’s darkest historical chapters, the Vietnam War. 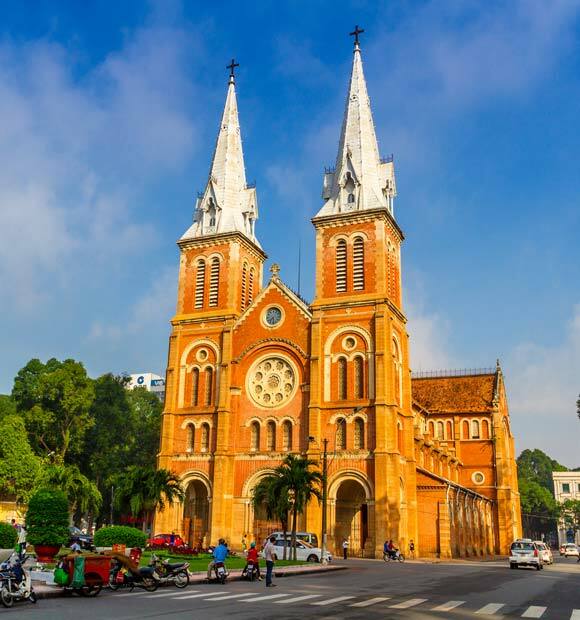 The legacy of the former North Vietnam leader and Communist revolutionary leader Ho Chi Minh is still very much in evidence in the city and two of Hanoi's most popular attractions have a direct link with him. His former Presidential Palace is famed not for its opulence but its relative austerity, as during his time living in the city, Ho Chi Minh chose this modest wooden house set in serene surroundings over an opulent palace. 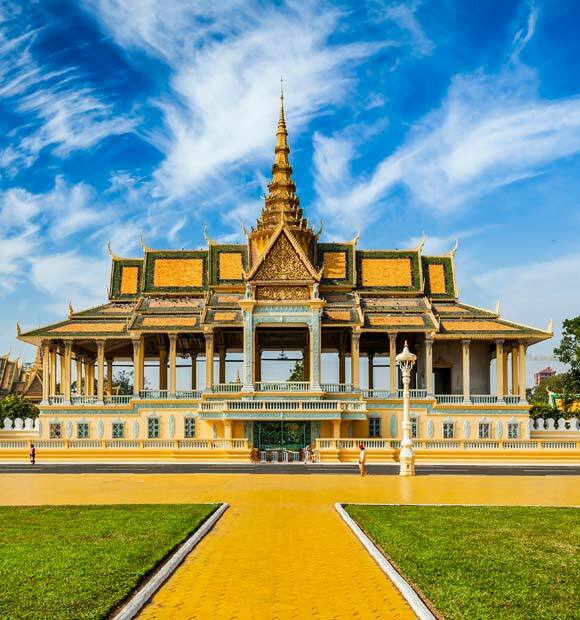 The former leader’s Mausoleum is a popular place of pilgrimage and has added gravitas, owing to the fact that it’s the place where the he read his Vietnam Manifesto back in 1945. 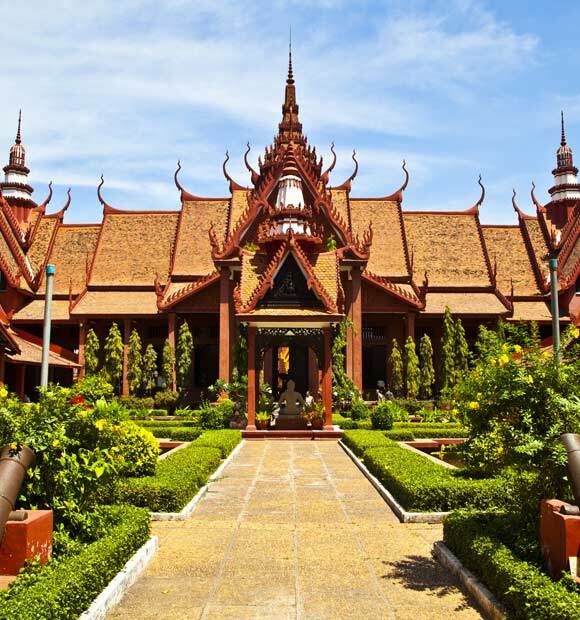 The Vietnamese Museum of Ethology is a popular choice for many river cruise excursions, offering the perfect overview of the country’s history thanks to an excellent and informative collection of exhibits. Forever to be known by its savagely ironic nickname the Hanoi Hilton, Hoa Lo Prison is the place where American prisoners of war were held during the Vietnam War but also where people were imprisoned during the French Colonial era. Though most of the original prison has been demolished, the remainder was developed into a poignant reminder of the past. The Temple of Literature is home to Vietnam’s first national university and dates back to 1070. It likely has little in common with your alma mater, offering peaceful gardens and temples structures. Those wishing to immerse themselves completely in the city’s atmosphere and culture should head to the Old Quarter, where each bustling street is named after the goods or services it provides. It’s busy, noisy and hectic but the perfect way to get a taste of Hanoi life and of course, pick up a bargain or two. 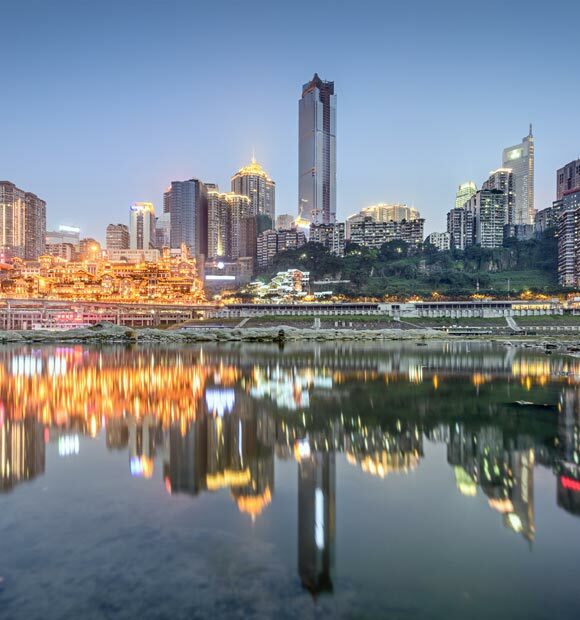 If tales of the country’s turbulent history or the hustle-bustle of the Old Quarter prove to be a little overwhelming, it’s good to know you can take a little respite on the banks of the Lake of the Restored Sword. It’s conveniently located in the city centre and offers an oasis of leafy calm, complete with Japanese Red Bridge and temple. 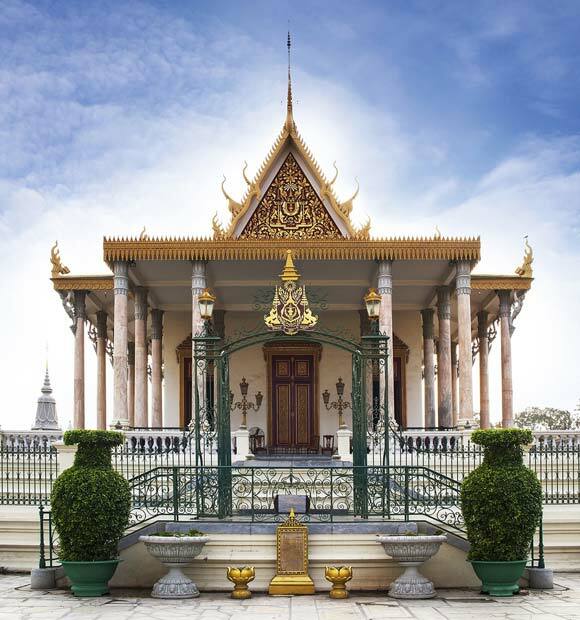 If you are intent on exploring temples, mausoleums or places of worship in the city, it’s important to note that there are always strict dress codes in place which mean that you’ll have to cover up bare arms and legs, so be sure to dress appropriately. For an authentic taste of Hanoi, try Xoi xeo, which is sticky rice topped with mung bean and fried onion.